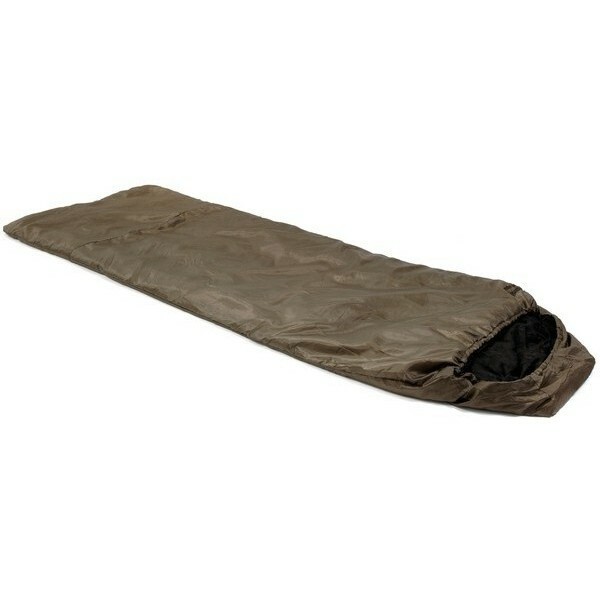 A sleeping bag for tropical conditions that packs smaller than a coconut! 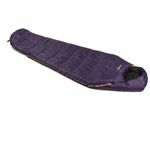 When its hot and humid outside, and biting insects fill the night sky, you need a performance sleeping bag that really takes care of you. 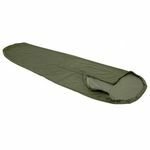 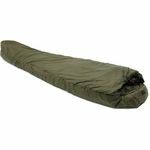 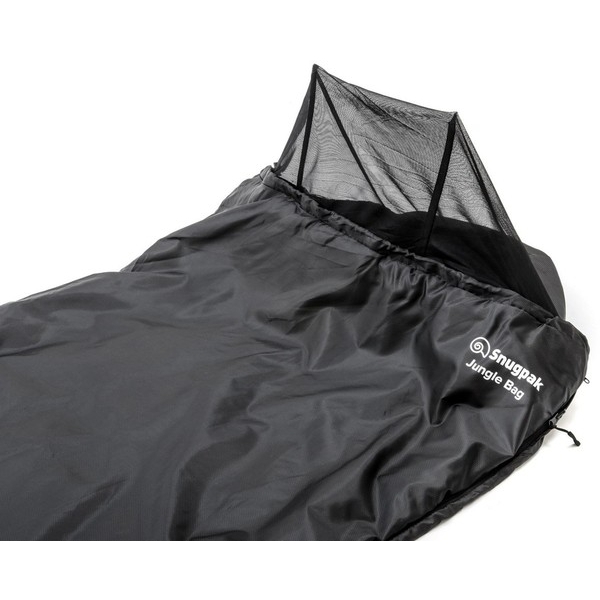 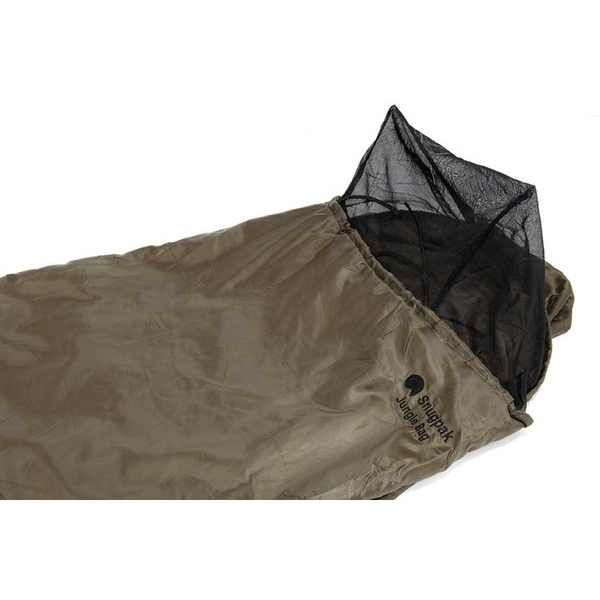 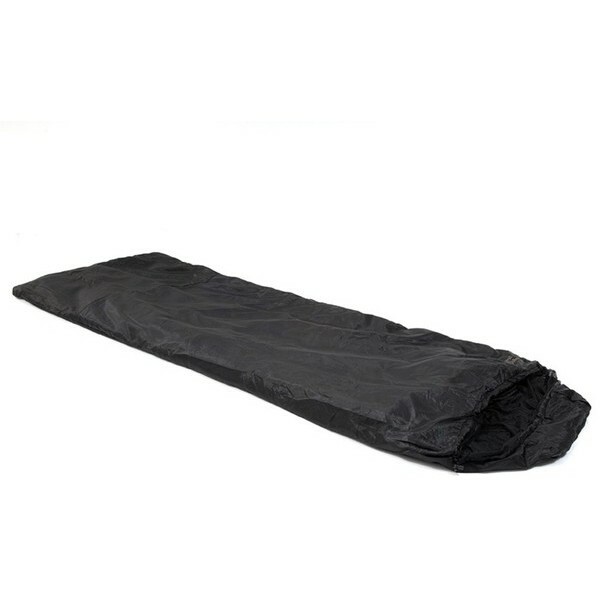 Weve designed the Jungle Bag with just the right weight of Travelsoft insulation to keep you comfortable, and added a roll away mosquito net which can be zipped over the face, sealing the sleeping bag from all manner of biting insects. 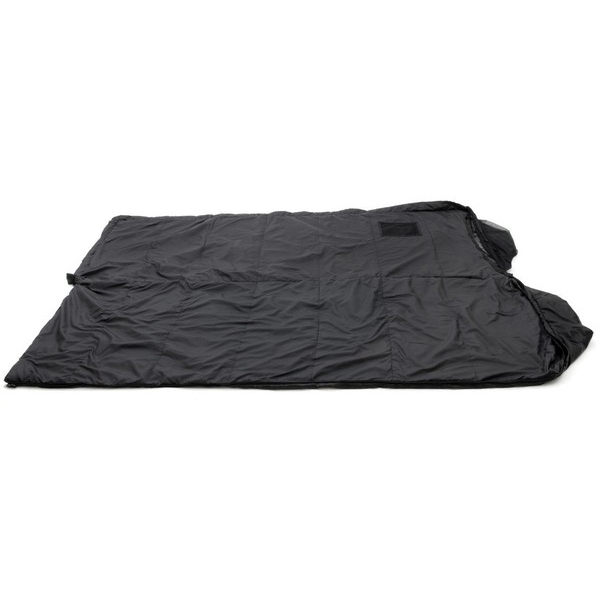 Its square shape means it can be opened up into a quilt for more versatility, and its incredibly small compressed pack size makes it perfect for travelling. 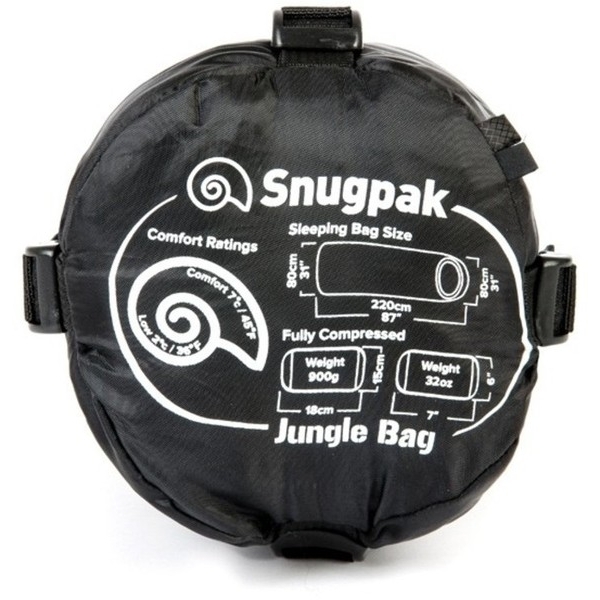 The Jungle Bag is the perfect solution to an undisturbed nights sleep when youre out in the tropics. 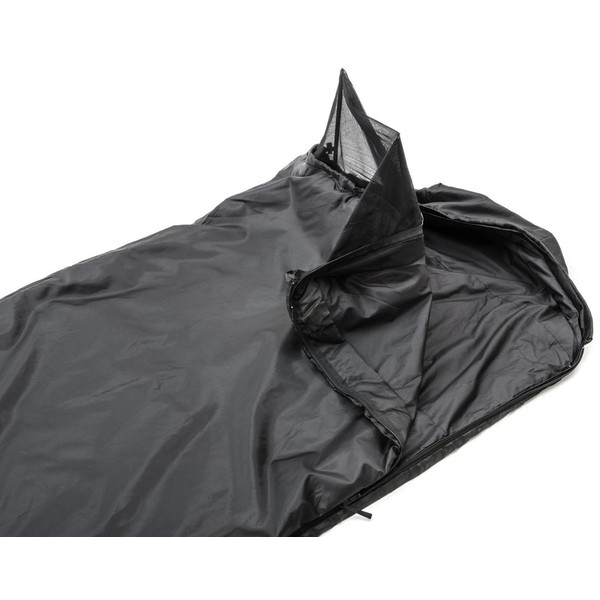 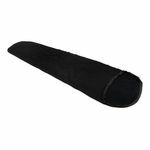 Outer Fabric (100% Polyester): Micro diamond provides a lightweight, water repellent casing, produced to Snugpaks exact specification. 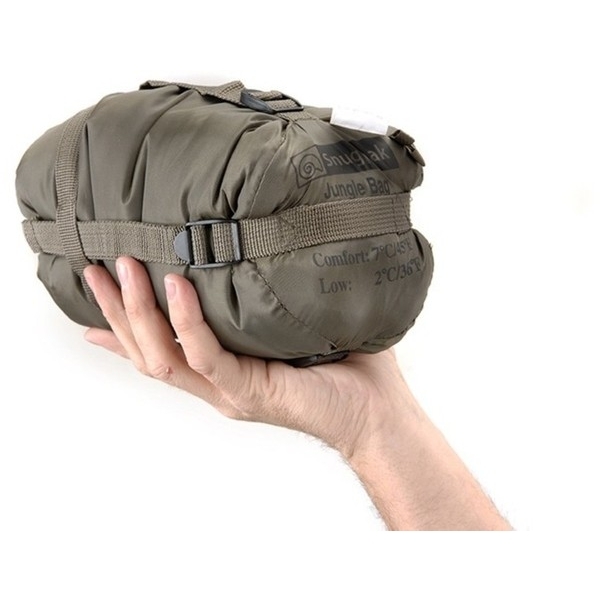 The mini diamond weave and the lustre of the yarn give a unique look and handle to this bag. 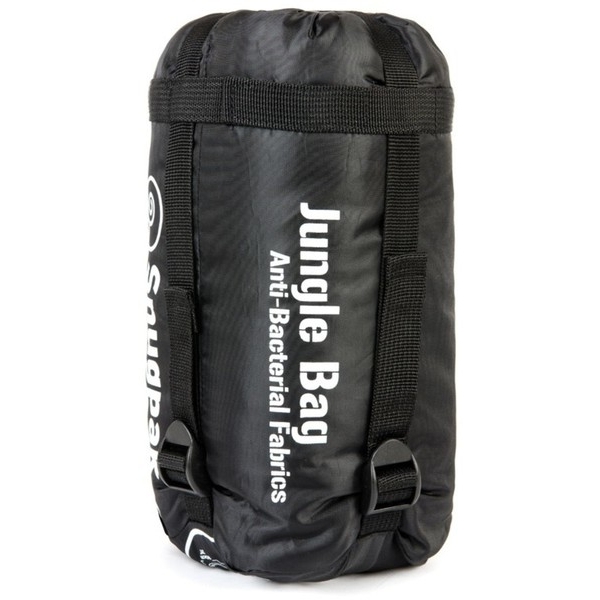 Outer Fabric (100% Polyester): The latest breakthrough in antibacterial technology this specialist antibacterial and antimicrobial treatment on the outer and linings of all the Travelpak range acts to discourage the growth of bacteria. 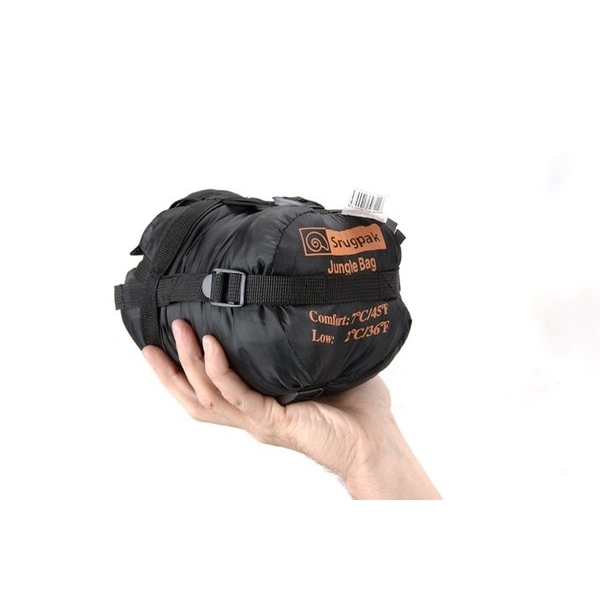 Insulation (100% Polyester): Travelsoft insulation is tailored to Snugpak's exact brief. 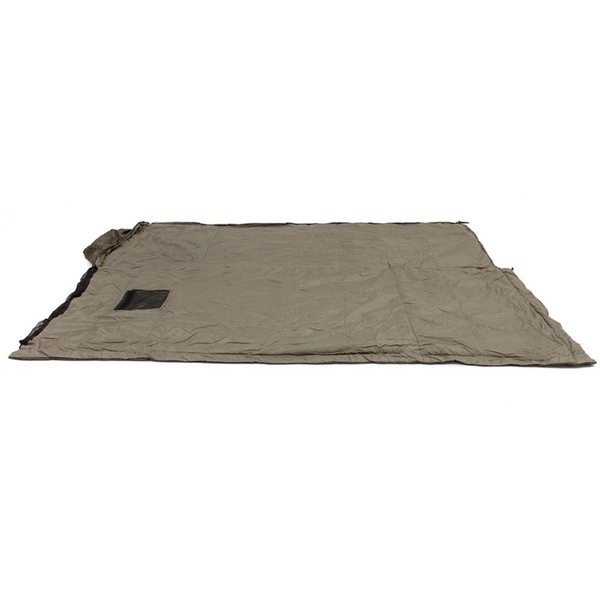 Ultra lightweight high loft fine fibres are used which have excellent compressibility.